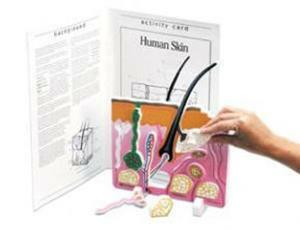 Learn Anatomy With Hands-On Foam Pieces. 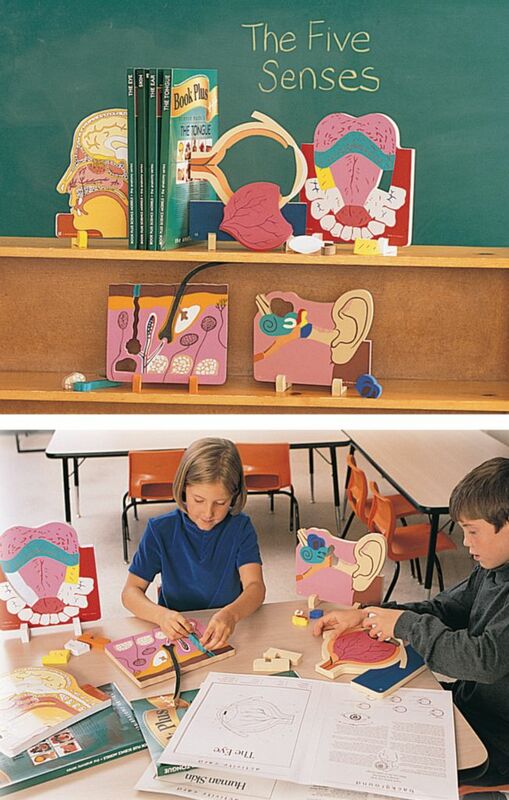 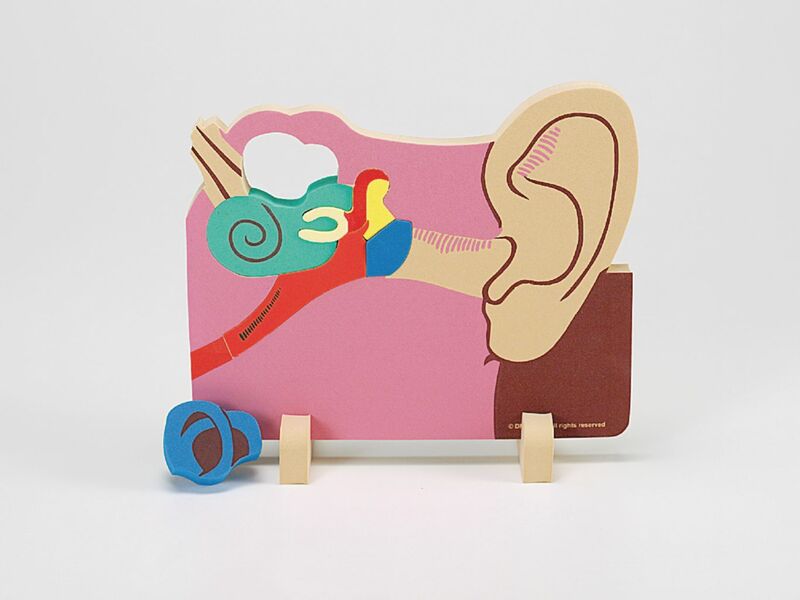 These models and activity cards cover general anatomical structures. Each model includes a guide to help students learn at their own pace.